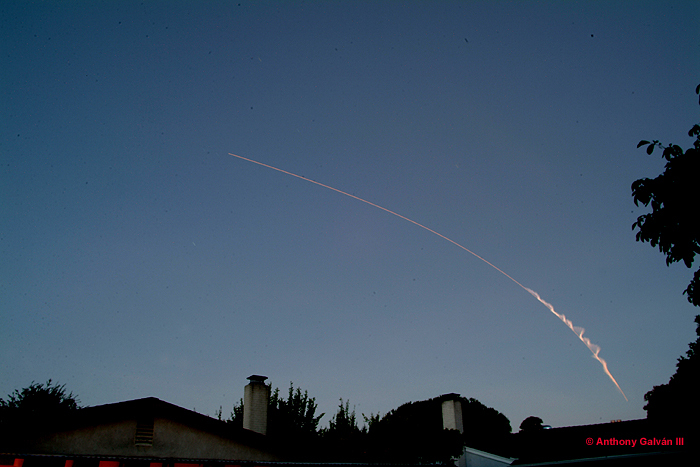 Morning launch of Delta IV rocket with a DMSP 17 weather satellite for the U.S. Air Force. Need more information on the weather reconnaisance satellite packages? Try Google! For more information about this or other launch photos contact Tony Galván. All images © 2006, Anthony Galván III. Any use without written permission is strictly prohibited.